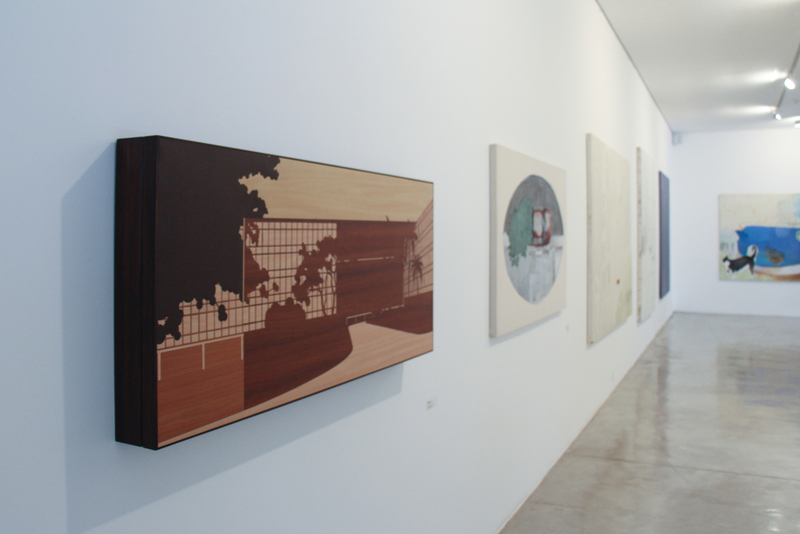 The Spirit of the Times group show, at Figueiredo Ferraz Institute, in Ribeirão Preto, Brazil. May 2015. Curated by Rejane Cintrão.